Are you a Charity or a Not for Profit Organisation looking for expert funding advice for computers, printers, a new website, new musical technologies, sound and vision products or any IT related item? Maybe we can help! 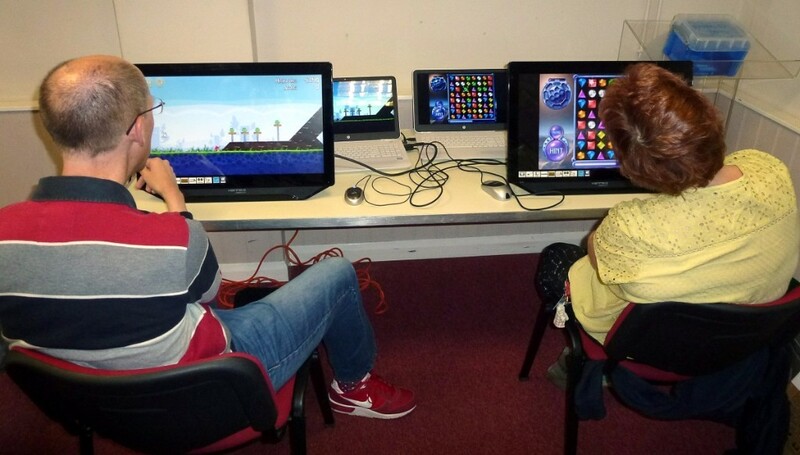 This new equipment is helping this group of adults with learning disabilities. Our focus is in helping charities, not for profit organisation and community interest companies in the South of England get the funding, technology and expertise they need to achieve the highest standard of service. 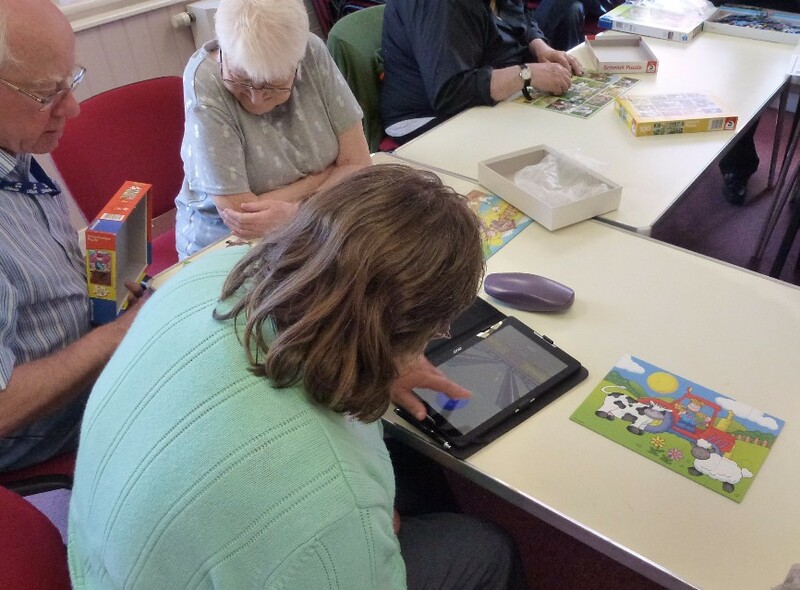 Our clients work with disabled adults and children, profoundly deaf adults, residential homes for older people, home care providers, nursery schools, day centres, mental health recovery projects, homeless shelters, domestic abuse refuges, youth clubs, arts groups, enterprise projects, foodbanks and community focused churches. Fit, Well and Connected is a Sussex based Social Enterprise providing the specialist skills needed by the voluntary sector to fund and upgrade their computers to ensure Charities have the technology needed to futureproof the sector and the vital work it does in the community. Fit, Well and Connected understand the voluntary sector intimately and have specialist funders, computer installers and network engineers to ensure your dream project becomes reality. Not only do we supply and install futureproofed technology we also supply specialist funding expertise that ensures not only high-quality computers but funds to finance the project as well. We use a variety of national funding programs to fund our projects. 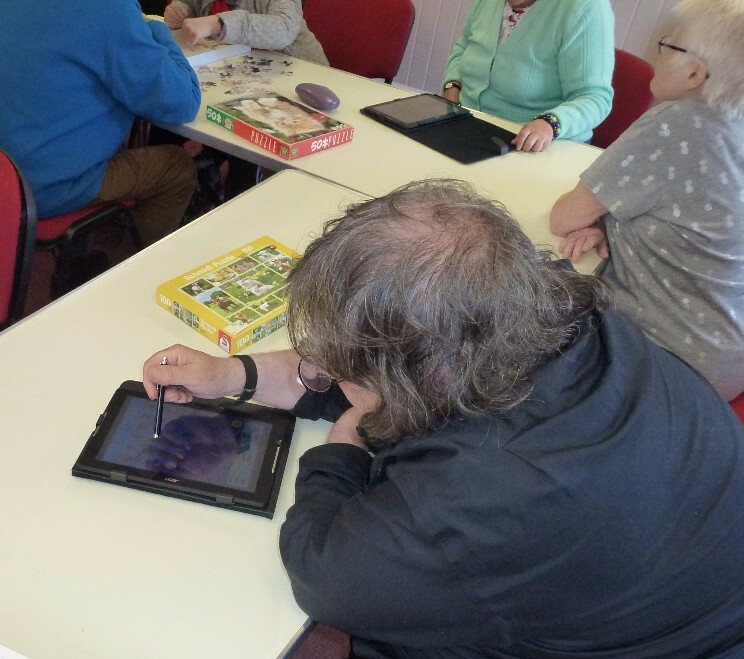 It provides grants to small groups of up to £10,000 to renew old equipment, promotion and publicity, venue hire, volunteer recruitment and retention and training. The fund is a fantastic opportunity for small groups who are run by volunteers, but the application form is time consuming and complex to complete and volunteers often don’t have the time or skills necessary to apply for a grant.